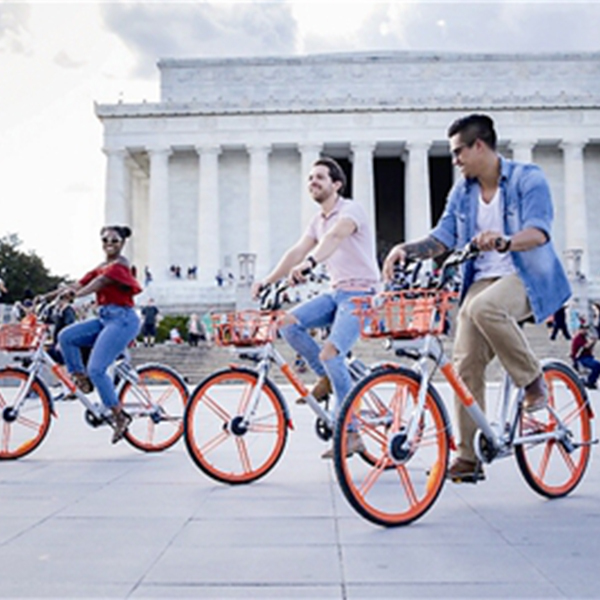 Since the end of 16th, the two top-ranking shared bicycle companies in ofo and Moby have been announcing the launch of bicycles in overseas cities. It seems to be a global brand overnight. On December 6, 2017, ofo announced the first batch of 500 vehicles in Paris, a total of 2,000 shared bicycles. Less than a month later, Moby announced that it would enter Paris, the first phase of launching 1,000 vehicles, and plans to launch tens of thousands of vehicles in Paris. Unlike the ofO small yellow car with a domestic purchase price only about 200 yuan, the quality and configuration of the small yellow car on the streets of Paris is much better, and the change of the Moby model is not too big. The small yellow car that was launched in Paris was a three-speed bicycle, and different frames were chosen according to the height of the Europeans. From the experience of getting started, compared to the small yellow car that is common in China, the small yellow car on the streets of Paris is between the Mobai and the 26-inch mountain bike. The biggest difference in detail is the safety measures. Due to the safety regulations of European bicycles, they installed a large reflector in front and rear and installed a bicycle light under the rut. After riding, the lights will illuminate the road because of the front wheel hub power generation. At the same time, the rut is also equipped with two fixed straps than the domestic version, which can be hooked on the rut to fix items. Government regulation is another issue that must be faced when sharing bicycles. Due to the massive sharing of shared bicycles in 2017, Paris wanted to control shared bicycle. Mainly, I don’t want to see these companies suddenly enter the Paris market without any supervision, like the US short-term rental company Airbnb and the taxi application Uber. 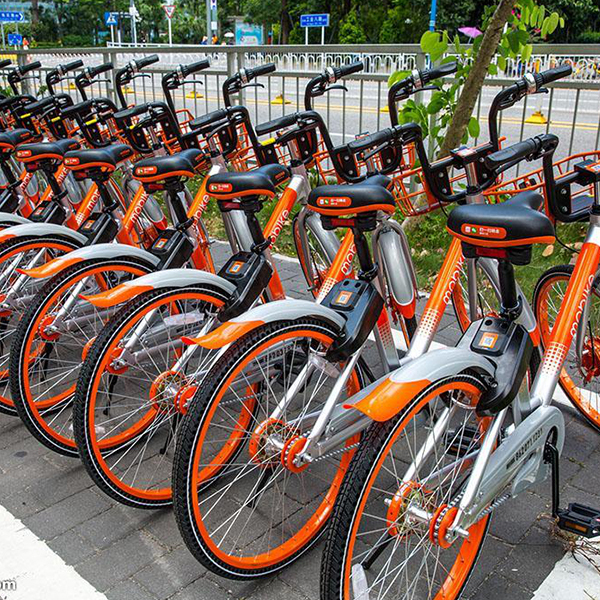 Another fact that reflects the ofo and Mobike cycling is that in the app data platform App Annie’s statistics, the applications of theo small yellow car and the mediterranean bicycle did not enter the top 500 of the French application market free list, so shared bicycle it is a long way to go to stand in the overseas market.